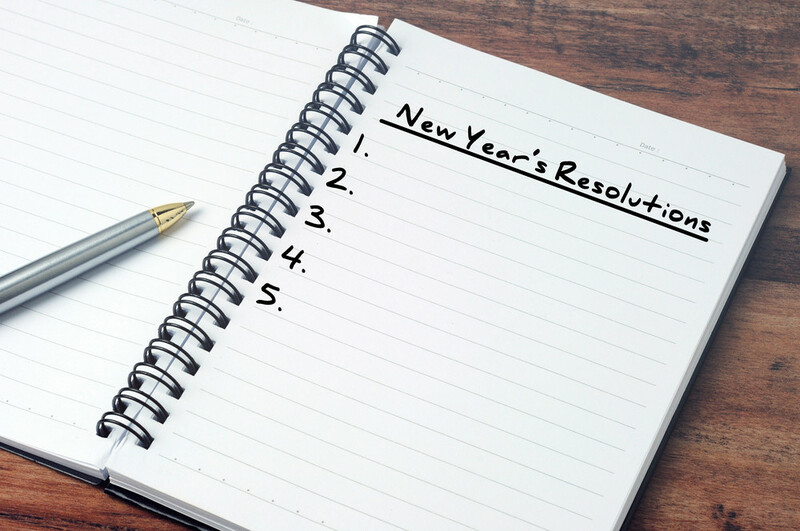 With Christmas seeming like a life time away, dreary January is the time to start making resolutions, beginning with your business. A well-managed property is a fundamental cog in any company, so getting this right from the beginning of the year makes sense. Unfortunately, equipment breaks down and may need replacing, it is par for the course when you are running a business. However, what need not be so predictable, is the regularity in which these breakdowns occur. By creating a regular maintenance schedule for all aspects of your building, you can curtail many small issues before they turn into huge problems. This means that the number of breakdowns are reduced, expensive repair call outs are minimised, and your facility continues to run smoothly. If you haven’t already done so, ensuring your business is as protected as possible is an integral part of business ownership. Your company can be a victim of anything from vandals to fraud, and good security is the first line of defense towards these threats. Security options range from installing CCTV to employing a guard, so you should be able to find a level of service that works for you and your company, ultimately giving you peace of mind. Ensuring that your business has adequate hygiene helps create and maintain a happy and productive working environment for your staff and clients. Make sure that your bathroom facilities are up to scratch by installing hand driers and air fresheners, as well as organising that regular feminine hygiene disposal takes place. You should also ensure that your entire facility is cleaned regularly, bins are emptied and windows are washed. Employing a dedicated cleaning team to undertake these tasks on set days throughout the week means that you don’t have to worry, and can be safe in the knowledge that every corner of your premises is squeaky clean. Whilst you can put into place all the planned maintenance strategies in the world, there are some breakdowns that cannot be foreseen, and for that reason you need to have a reactive plan in place. Whether that is employing a company that you can call on 24/7 to help with any unexpected breakdowns, or collating a list of tradespeople’s contact details, making sure you have a strategy in place will go a long way in helping to keep the problem to a minimum. Keeping on top of the latest laws and regulations that your company must adhere to can be a mammoth task, not to mention ensuring that all necessary compliance maintenance is carried out regularly. But employing a compliance management company is a cost and time effective compliance maintenance solution. The company will ensure that all your assets are checked regularly and that you are compliant with all regulations so you do not have to worry, and can be safe in the knowledge that everything is taken care of.